Winter colors are fading now in the fast growing light of the day. We gained 5:06 minutes of daylight today. 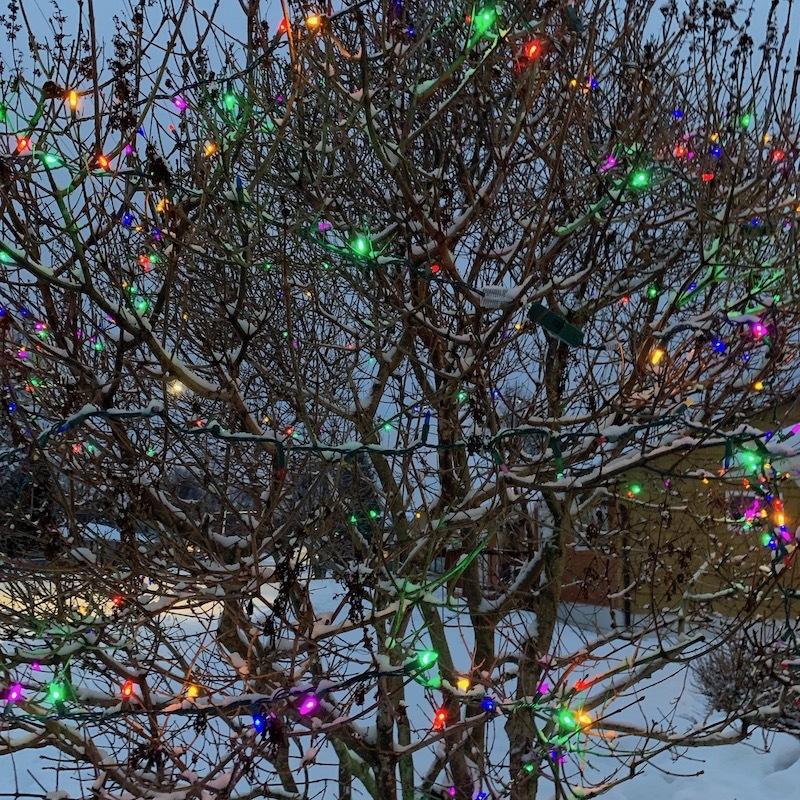 See Also: Joyfully Living In Maximum Slope >> A glimpse into my first time around on the dramatic run toward the light after deep winter dark And speaking of that deep winter dark: Light that Shines in Darkness.